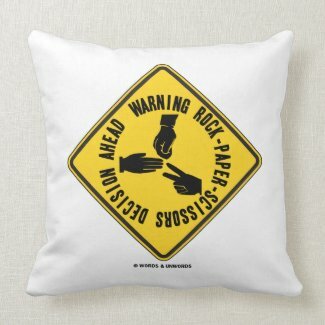 Do you frequently make decisions via the hand game of rock-paper-scissors? 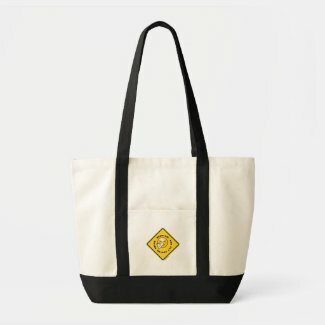 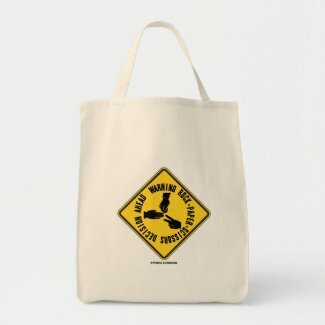 Showcase your wry transportation sign attitude with any of these gifts featuring the yellow diamond warning sign along with the following saying: "Warning Rock-Paper-Scissors Decision Ahead". 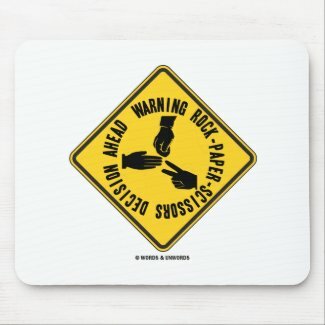 Make everyone do a double-take on decision-making with these rock-paper-scissors warning signage gifts! 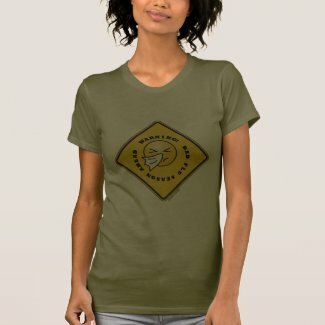 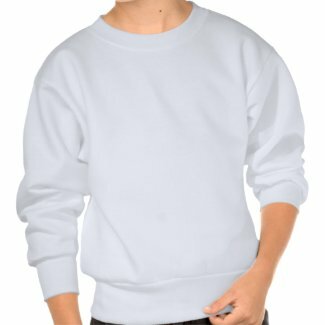 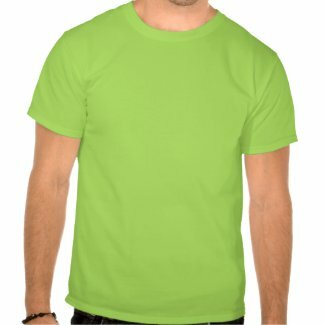 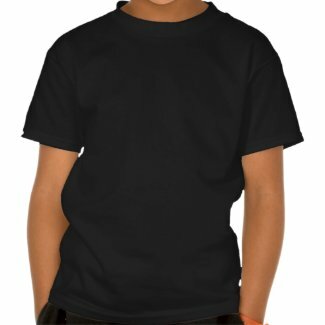 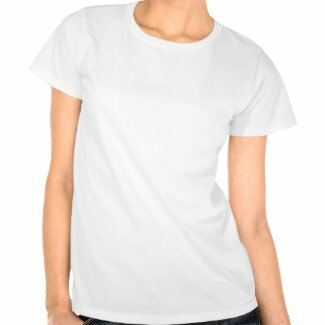 Make a unique personalized tshirt from Zazzle. 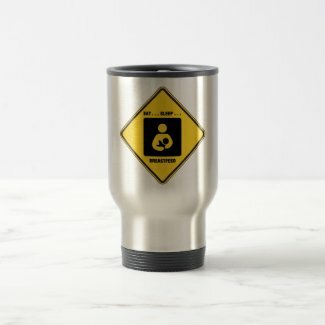 No need to work in health industry to have experienced the flu. 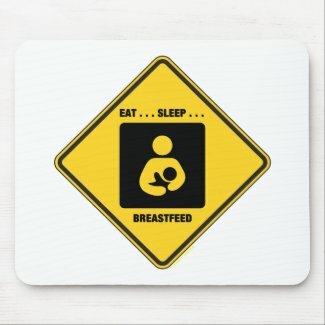 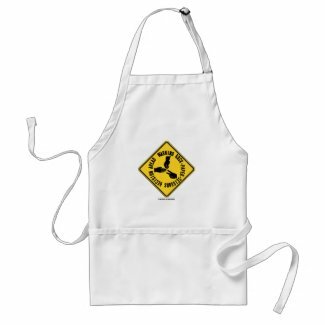 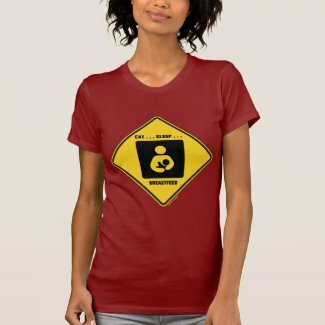 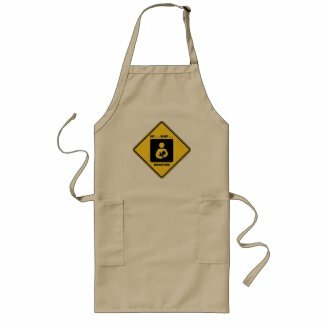 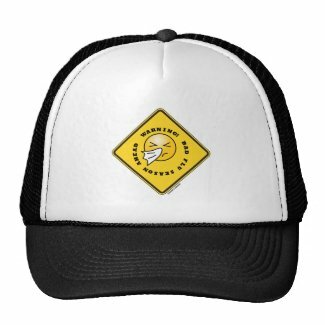 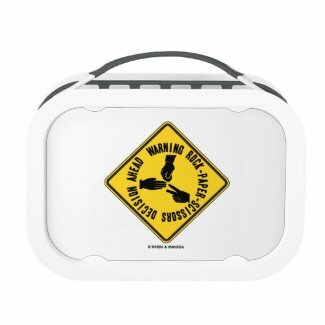 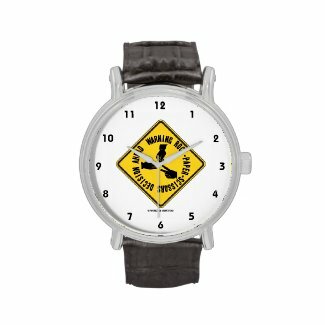 Showcase your wry health and medical attitude with a dose of signage humor with any of these gifts featuring the yellow diamond warning sign along with a smiley face blowing its nose with a tissue along with the following saying: "Warning! 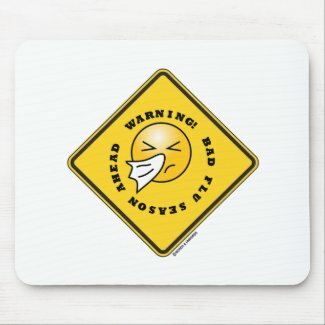 Bad Flu Season Ahead". 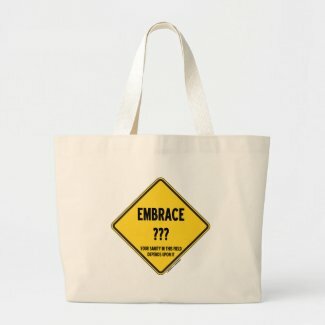 Do you believe that the world is change rapidly and that there is much uncertainty in this world? 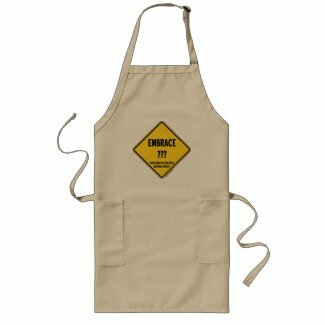 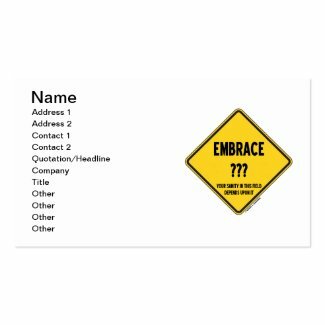 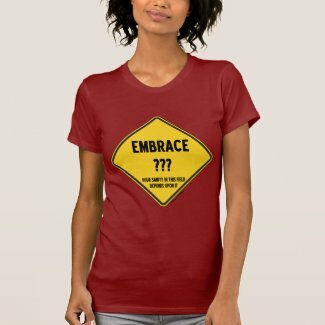 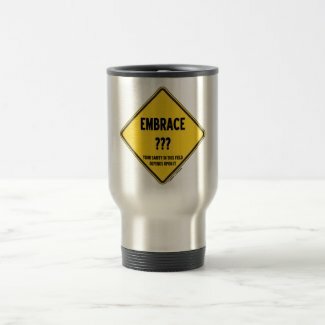 Showcase your wry sane sense of humor with a dose of tongue-in-cheek signage attitude with any of these gifts featuring the yellow diamond warning sign along with the saying "Embrace ??? 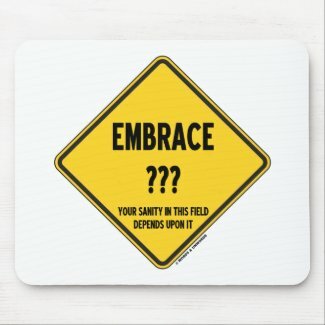 (Uncertainty) Your Sanity In This Field Depends Upon It". No matter what your occupation or specialty, warn others of what to expect in today's fast changing world! 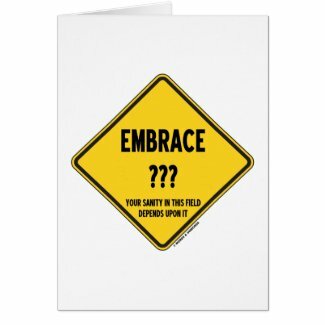 Perfect signage humor gifts for anyone who works in a fast-changing industry or profession (e.g., software engineering, media, advertising). 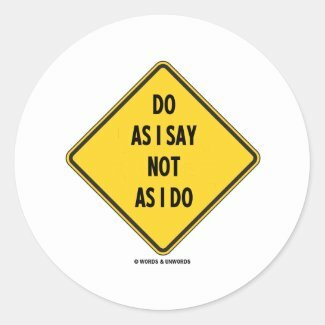 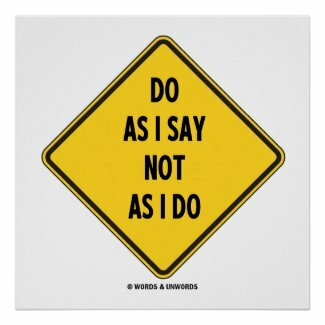 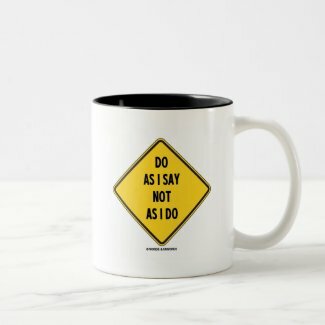 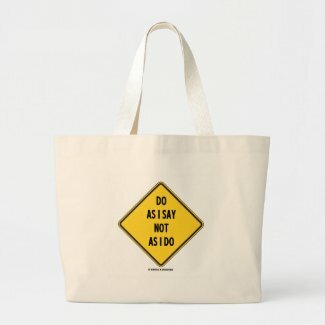 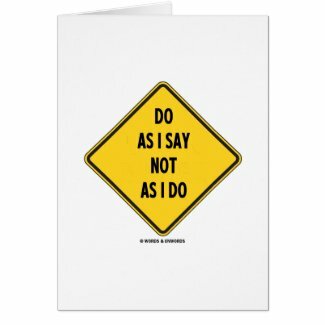 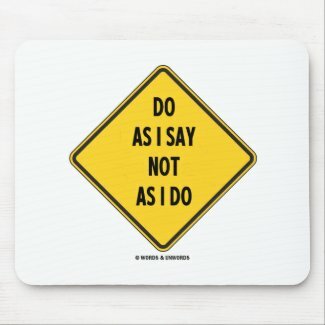 Showcase your wry attitude toward imitation with a dose of signage humor with any of these gifts featuring the yellow diamond warning sign along with the truism saying "Do As I Say Not As I Do". 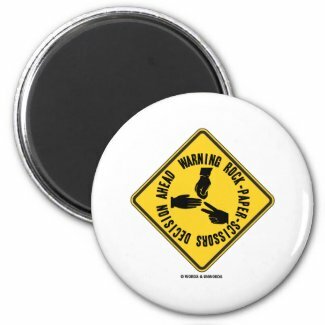 Design your own stickers at Zazzle. Design unique personalised trucker hats. 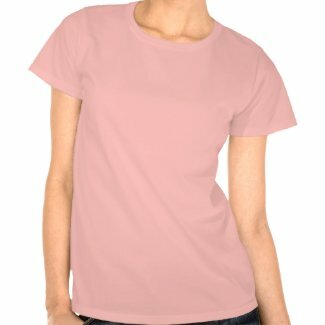 Use Zazzle's online t shirt designer.